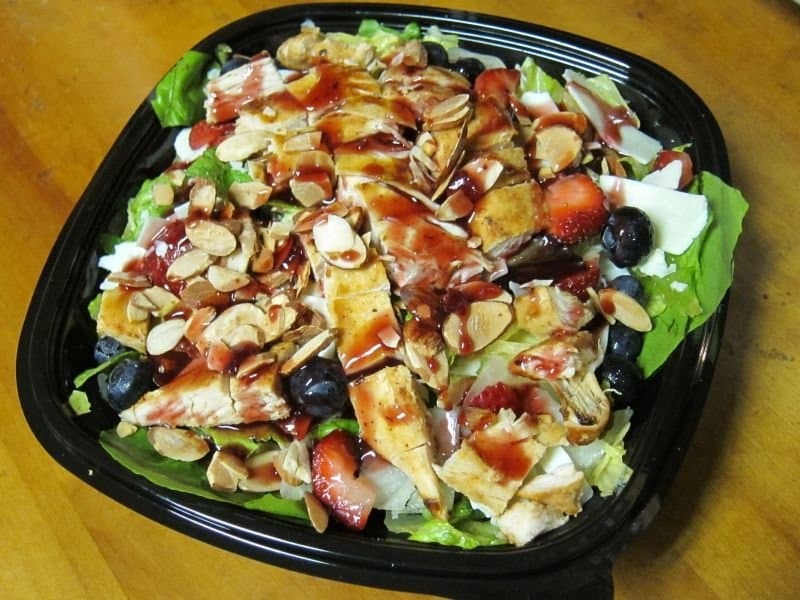 Fast food restaurants and menu items come and go on an almost daily basis. Everything from McDonald’s to Pizza Hut has their fair share of new items introduced to the world that fail almost upon entry. These items are subsequently removed from the menu without further notice, and most are never spoken of again. However, every now and again, someone has to remind these major fast food chain restaurants of the mistakes they made at one point in their business. 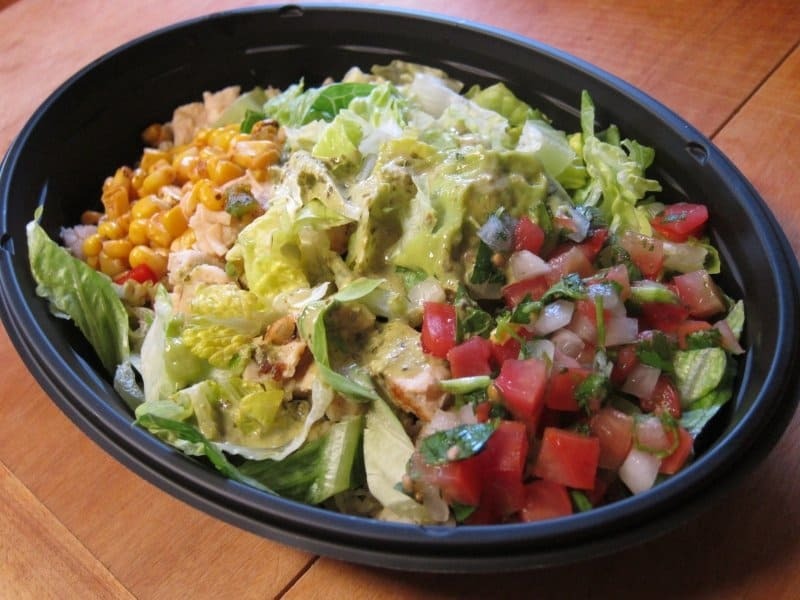 Here are ten of the worst fast food items that failed horribly. 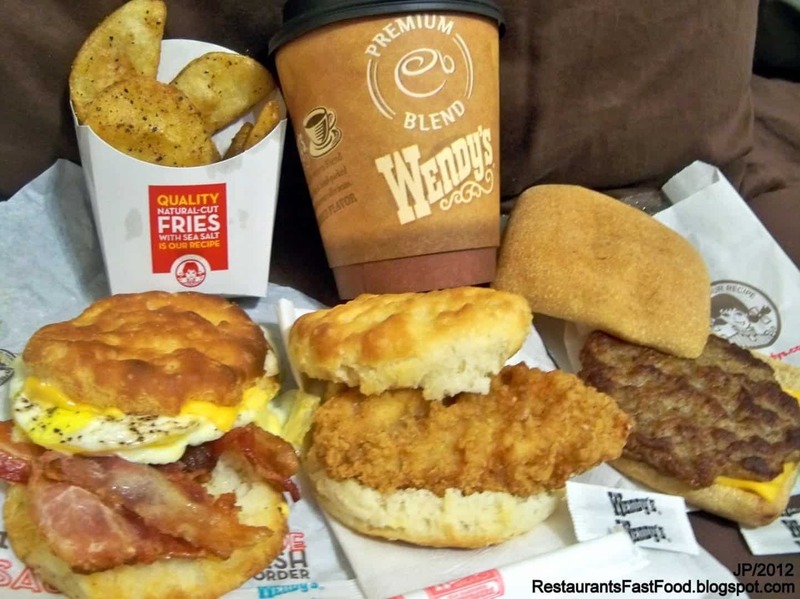 Back in 2013, Wendy’s made the attempt to stop serving breakfast after one-year of experimenting. The fast-food chain underestimated the habits of its customers, so no one actually wanted to go there for breakfast. 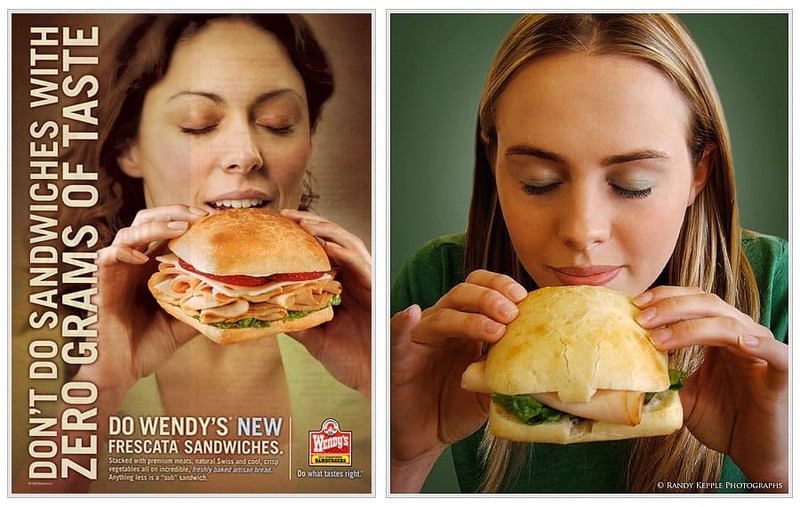 Way back when, Wendy’s decided to introduce a country-style buffet to their fast-food restaurants known as Wendy’s SuperBar. It was mostly a salad bar and was rather popular. Unfortunately, the restaurant cancelled it without notice. Wendy’s has made a lot of mistakes in their food-serving history. In 2006, the company tried to introduce sandwiches that took eighteen months to develop before release. Two-dozen kinds were tested on consumers, but none were very good. 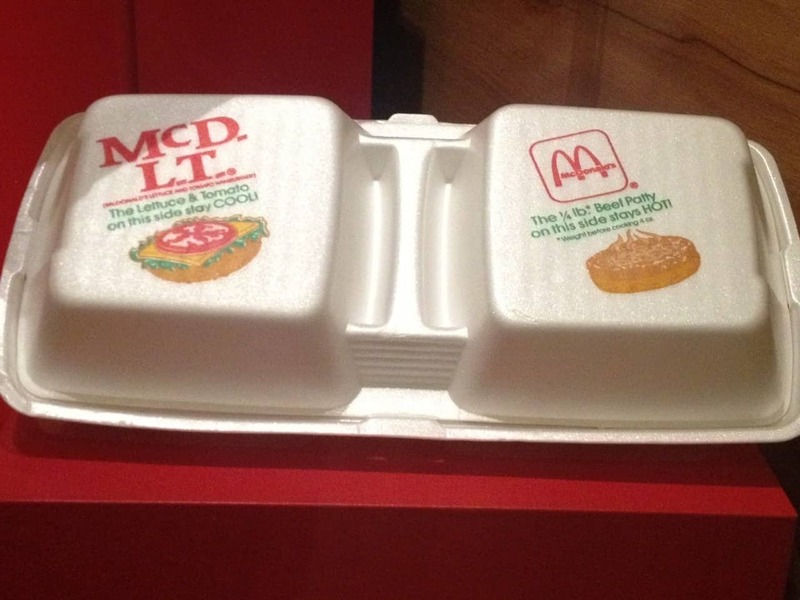 The McDLT was McDonald’s way of keeping the tomato and lettuce separate from the rest of the burger, allowing the vegetables to remain cool and the rest to remain warm. Unfortunately, the packaging was the biggest concern, as it was horrible for the environment. A Seafood Salad sounds pretty good, but only when you are sitting down to dine in a refreshing seafood restaurant. Taco Bell, however, ended up with numerous incidents of food poisoning after releasing their version. 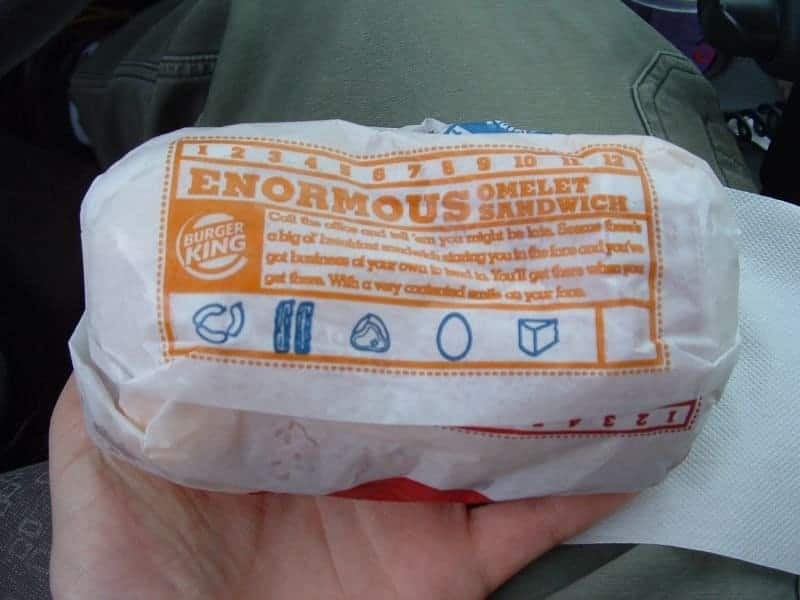 At one point in time, Burger King tried to experiment with a new breakfast item dubbed the Enormous Omelette Sandwich, which included an egg omelette, sausage, and cheese on a massive sesame seed bun. It was considered too big for customers, though. 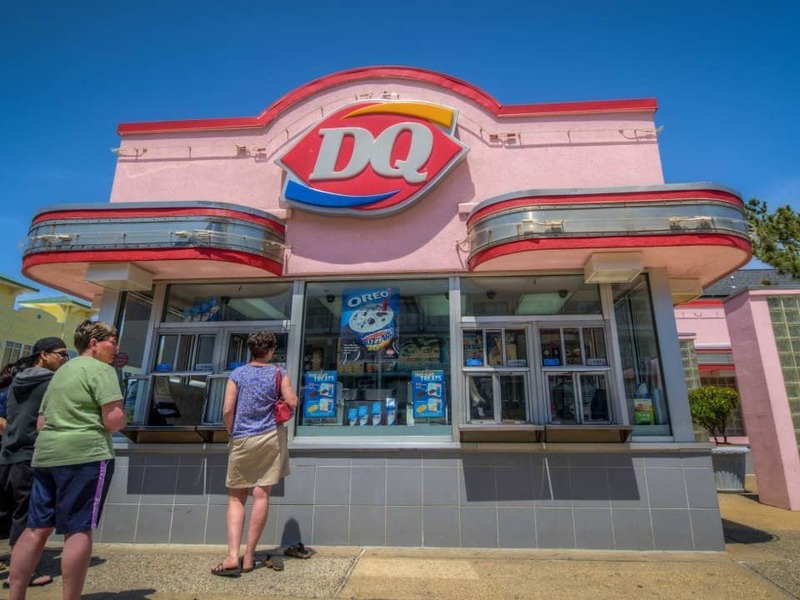 The Dairy Queen Breeze was thought to be a healthier version of the Blizzard ice cream, as it was created using frozen yogurt instead. The demand was so low for the item that the frozen yogurt went bad before restaurants could sell it. 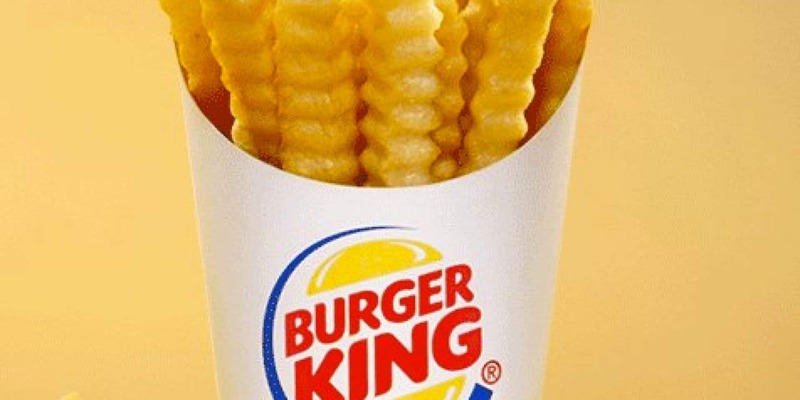 Burger King truly wanted to implement a healthier option to their popular french fries, but people just didn’t take to them. Debuting in September of 2013, the Satisfries were discontinued less than a year later. 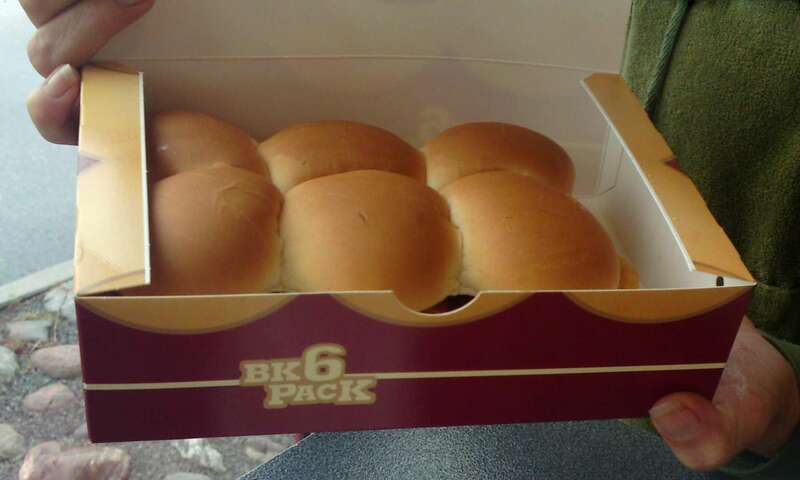 In an attempt to take on the slider community, Burger King introduced the BK Burger Shots. Customers never took to them, however, and they were discontinued within a record time period in 1987. 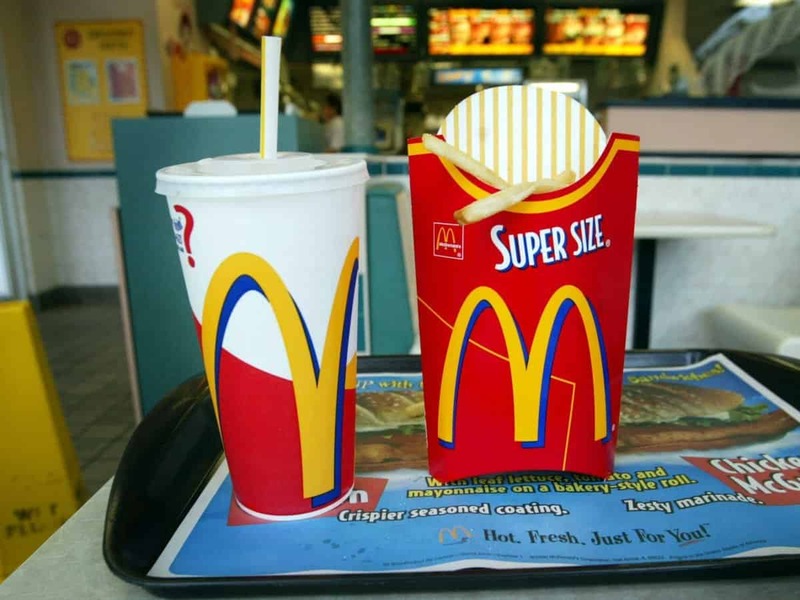 Super Size was an incredibly succesful project for McDonald’s for over an entire decade. However, that changed after filmmaker Morgan Spurlock released the controversial film Super Size Me. The film revealed how damaging it was to eat the Super Sized food, so the fast food chain removed it.